The end of the year is close! Most of you are probably getting ready for the new year by updating your service lists with new pricing. If your school calendar ends in December and a new year starts in late January, you will need to update student grades over the holiday break. Teachworks has a great feature to help you maintain student records up-to-date without having to change each record manually. This feature can be accessed by going to the Student Table and clicking in the “Increment Grade Levels” link in the sidebar. This feature allows you to automatically increment all student grade levels. You can choose to only update the grade levels for students created on or before a specific date, in case you have added new students who do not need to be updated. 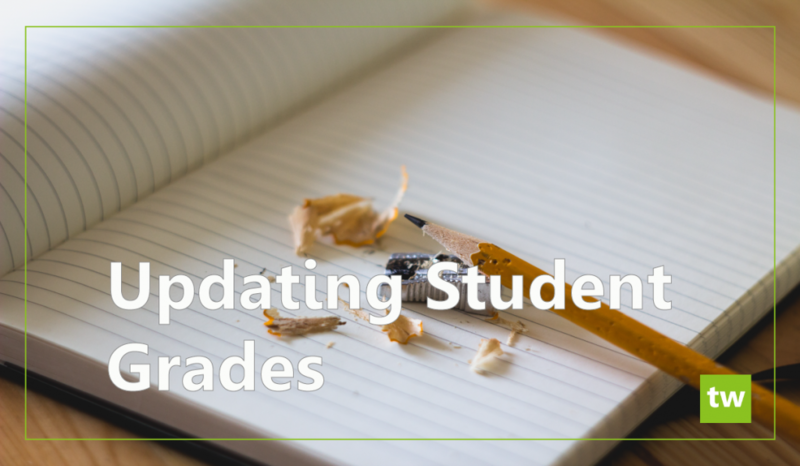 You can find more information on updating student grades in our previous blog post: Updating Your Student Grade Levels and step by step instructions in our knowledge base article. It is important to remember that maintaining accurate student records is a crucial part of running an education business. At Teachworks, we are always looking for ways to help you maintain student records up to date. Are there any other records you will be updating before the holidays are over? Do you have any questions on how to make these processes easier? Contact us or comment below for more information.